The trade war between the US and China continues to rise in pitch after President Donald Trump announced that a 10% tariff would be imposed on $200bn worth of Chinese goods starting 24 September. US-based art and antiquities dealers, however, are breathing a small sigh of relief. On Monday (17 September), the Office of the United States Trade Representative issued a revised list of imported goods subject to the tariff—which is due to go up to 25% by next year—that no longer includes Chinese-made art and antiquities. In total, the updated list contains 5,745 full or partial lines of the 6,031 tariff lines that were earlier proposed. 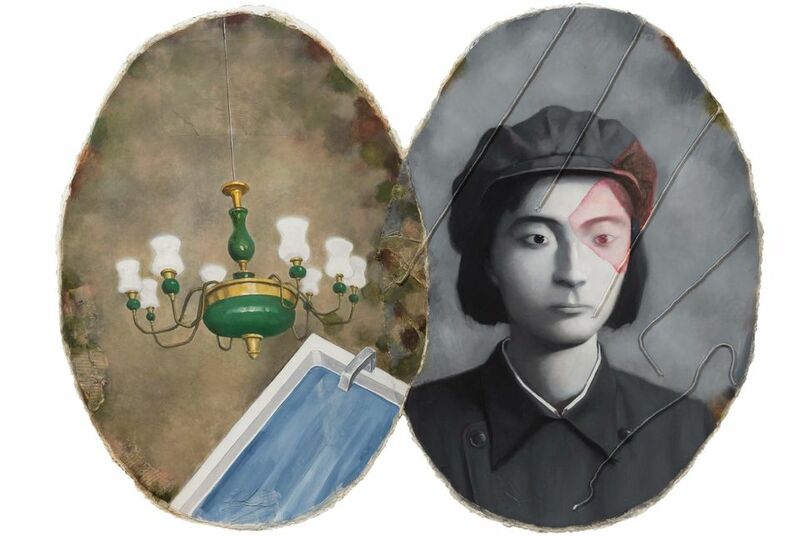 The tariff list published on 10 July included Chinese paintings, drawings, pastels, prints, lithographs and original sculptures as well as “antiques of an age exceeding 100 years”. Car seats, bicycle helmets and some consumer electronics products such as smart watches and Bluetooth devices were among the removed items in addition to works of art. 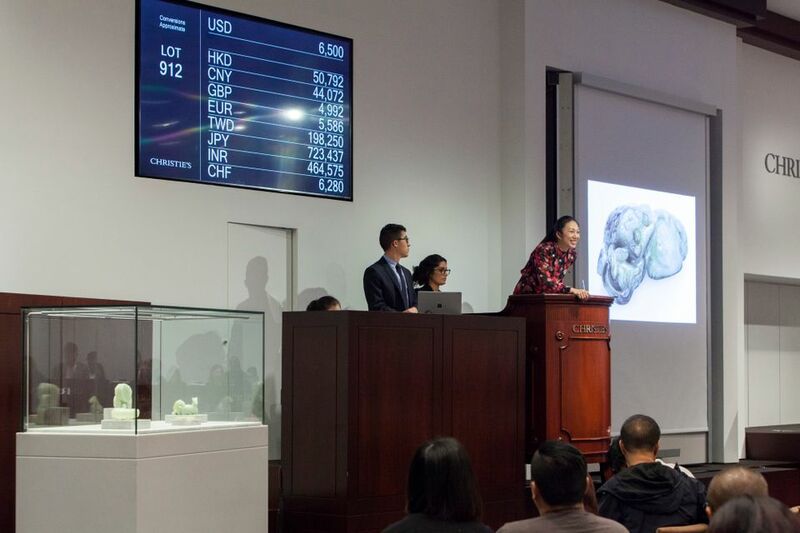 “The free exchange of art is beneficial to all and may provide an avenue toward mutual understanding leading to better relations on other fronts as well,” says James Lally, a New York-based dealer specialising in Chinese art and antiquities. He adds that “it is a great relief to know that [US collectors and dealers] will maintain access to the international market and will be able to freely welcome art lovers from around the world”. According to the Office of the United States Trade Representative, changes to the proposed list were made after the interagency Section 301 Committee received comments over a six-week period and testimony during a six-day public hearing held in Washington, DC on 23 August. The agency said it “engaged in a thorough process to rigorously examine the comments and testimony and, as a result, determined to fully or partially remove 297 tariff lines from the original proposed list”. Peter Tompa, a lawyer specialising in the trade of cultural artefacts at the Washington-based firm Bailey & Ehrenberg, argued against Trump’s tariff measures to curtail trade with China at the August hearing, saying they would be more detrimental to US and European dealers than Chinese dealers. He says he is “thankful that USTR and the administration allowed common sense to prevail” in revising the list. 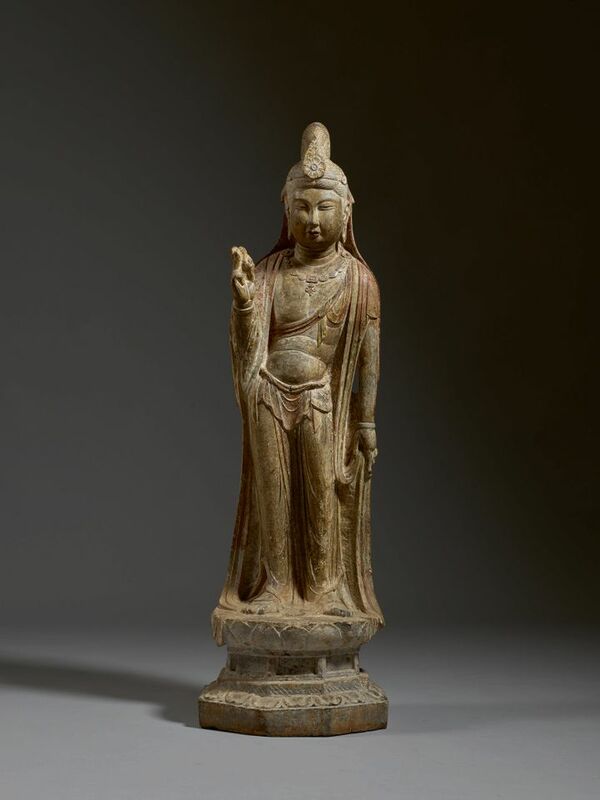 According to data from the US International Trade Commission, imports of antiquities originating from China totalled $107.2m in 2017, while paintings, drawings, pastels and other original works of art totalled $114.5m. “Tariffs on art would be unprecedented,” Tompa says. “And to impose them here would not only cause collateral damage to American small business and cultural exchange with our allies in the UK, Europe and Asia, especially Japan.” He adds that they would have done “nothing but help promote Chinese government efforts to redirect Chinese art back to China and auction houses linked to its government”. How long art and antiquities remain safe from Trump’s trade sanctions is still in question. Less than 24 hours after the revised list of goods was revealed, China slapped tariffs on $60bn worth of imports from the US in retaliation. Never one to be challenged, the US president threatened further tariffs on an additional $276bn of goods, which would mean duties on all Chinese imports to the US and amount to around 4% of all world trade.